Our spirit of innovation and product development prowess has won international acclaim – and our new, state-of-the-art banknote printing and customer experience facility in Malta will continue our legacy. Malta is an archipelago in the central Mediterranean, some 50 miles south of the Italian island of Sicily across the Malta Channel. It has a business-friendly environment and is located in close proximity to many of our customers. 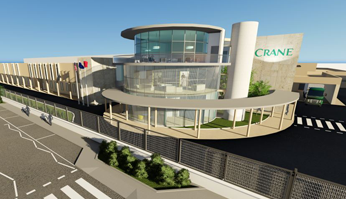 Crane Currency Malta is the first commercial banknote printing facility to be built in several decades. The state-of-the art center offers the latest in printing equipment and technology to support the most demanding customer requirements. It represents an investment of approximately $100 million for the construction of the factory, the machinery and the equipment. The 15,000 square meter facility is located in the Hal Far industrial area. 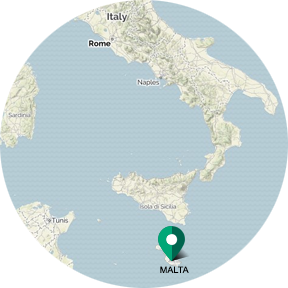 According to International Living, Malta is the country with the best climate in the world. Described as an open-air museum by some, Malta offers outstanding recreational opportunities (hiking, diving, surfing, climbing), as well as many festivals and carnivals. 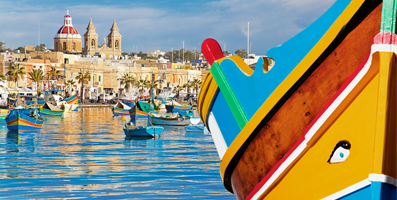 A popular holiday destination, Malta boasts beautiful beaches and many historic sites.